No. 117, FAS Business Avenue, Off Jalan Perbandaran,. 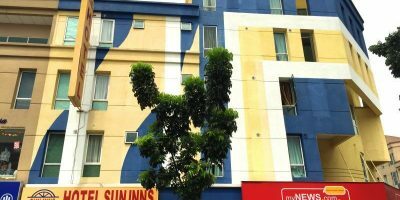 Sun Inns Hotel – Kelana Jaya is strategically located at Kelana Jaya in Petaling Jaya, approx. 15 mins’ drive from the city center. 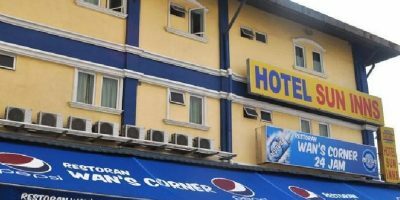 The hotel is accessible by a network of highways and expressway such as NKVE, Sprint, Penchala Link and Damansara – Puchong Highway (LDP). The nearby Kelana Jaya LRT station is providing convenience and easier access to the hotel as well. Sun Inns Hotel – Kelana Jaya is just right next to Kelana Jaya new shopping landmark – Paradigm Mall, the iconic Petaling Jaya’s latest shoppertainment centre. 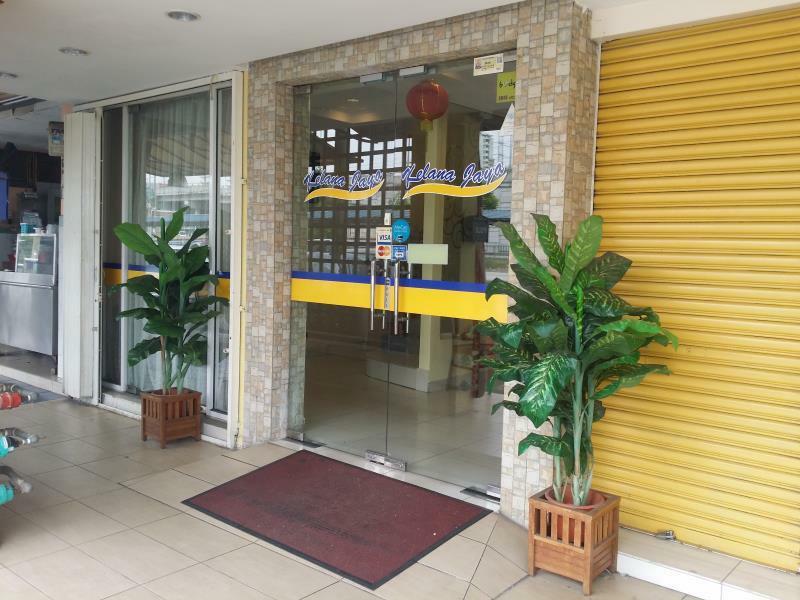 In addition, Kelana Jaya Medical Centre also located within walking distance. Commercial hub which includes bank, restaurant, all kind of shops and hypermarket such as Giant Hypermarket are located opposite of the hotel. 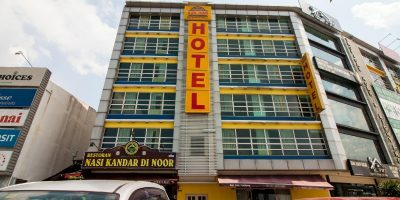 The close proximity to all these places makes Sun Inns Hotel – Kelana Jaya an ideal hotel for guests who look for a comfortable, clean and budget accommodation around the area of Petaling Jaya – Subang – Kelana Jaya – Damansara – Bandar Utama.